We found 15 open box, clearance, and sales items from Amana - Open Box - 18.6 Cu. Ft. Bottom-Freezer Refrigerator - Stainless-Steel. We found 12 open box, clearance, and sales items from Amana - Open Box - 7.0 Cu. Ft. 12-Cycle Gas Dryer - White. We found 466 open box, clearance, and sales items from Amana - Open Box - 6.5 Cu. Ft. 11-Cycle Electric Dryer - White. We found 197 open box, clearance, and sales items from Amana - Open Box - 6.5 Cu. 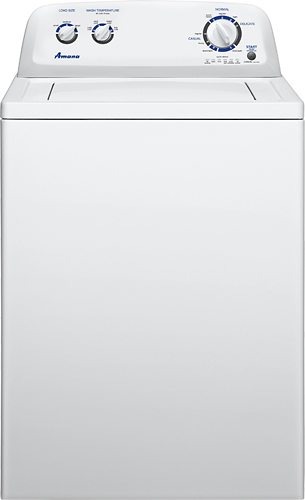 Ft. 11-Cycle Gas Dryer - White. 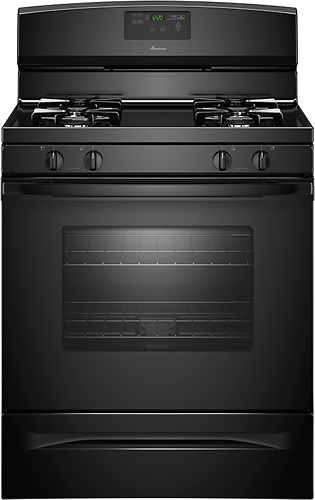 We found 9 open box, clearance, and sales items from Amana - Open Box - 30" Self-Cleaning Freestanding Gas Range - Black. 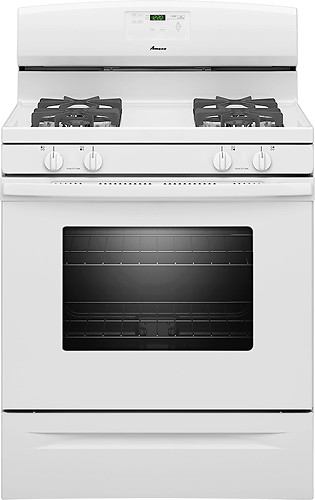 We found 15 open box, clearance, and sales items from Amana - Open Box - 30" Self-Cleaning Freestanding Gas Range - White. 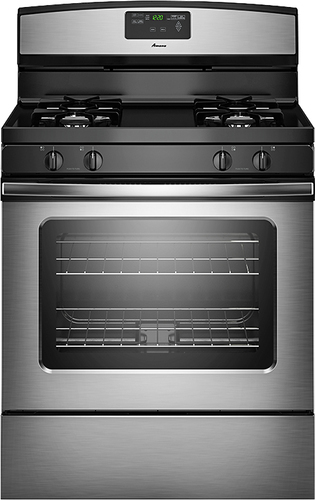 We found 25 open box, clearance, and sales items from Amana - Open Box - 30" Self-Cleaning Freestanding Gas Range - Stainless Steel. We found 9 open box, clearance, and sales items from Amana - Open Box - 7.0 Cu. 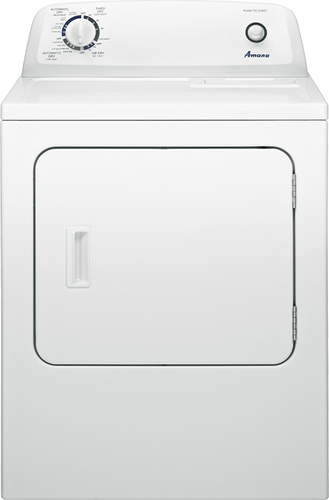 Ft. 12-Cycle Electric Dryer - White. We found 0 open box, clearance, and sales items from Amana - Open Box - 3.4 Cu. Ft. 8-Cycle Top-Loading Washer - White. We found 81 open box, clearance, and sales items from Amana - Open Box - 25.4 Cu. 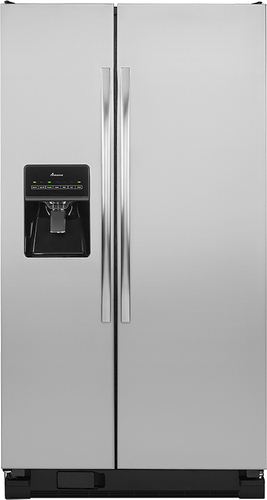 Ft. Side-by-Side Refrigerator with Thru-the-Door Ice and Water - Stainless Steel.